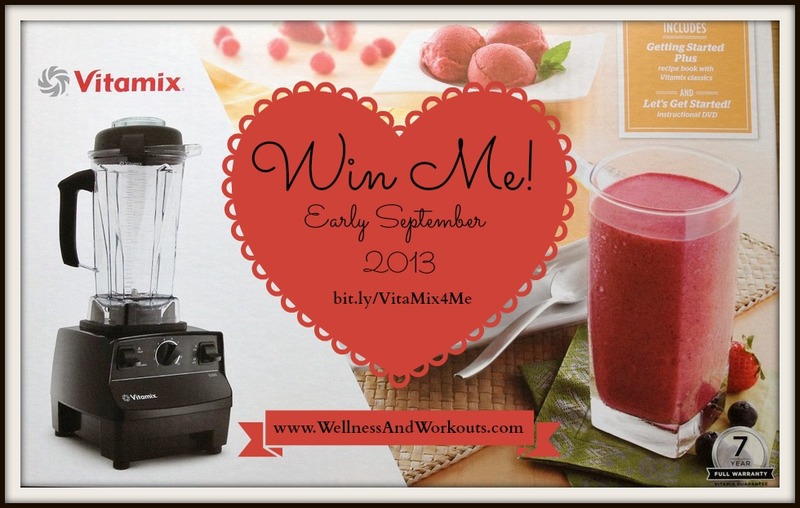 Vita-Mix blender | September 2013 Vitamix 5200 Giveaway! Vita-mix Blender Review & Giveaway! I have used a fair number of blenders in my time. The Vita-mix blender is my favorite, by far. We have had one now for several years. It is so much stronger than our previous blenders, the difference is huge! Keep reading, and watch the video, below, to learn more. Another place that I love to check out before I make a purchase decision, especially for a big-ticket item, is Amazon.com. You can learn a great deal about the Vita-mix blender from reading the reviews there. Look them up, here! One of the things I love about Vitamix is their excellent customer service. I have, um, accidentally used the tamper without the lid a time or two. I was certain I would keep it up out of the blades. I was wrong. (Sheepish grin). But the company made it easy and even pleasant to get a new tamper each time. I don’t use the tamper without the lid anymore. Not ever. As great as the company was to deal with, the few days it took for the tamper to arrive in the mail felt like f-o-r-e-v-e-r. I learned my lesson. There are many more kinds of foods you can make in a Vitamix blender than in a conventional blender. You can make soups without a cooktop, pot or oven. You can blend greens into smoothies, and they are chopped so finely, your family might not suspect any spinach, lettuce or kale is in their sweet drink! My favorite type of Vita-mix recipes are smoothie recipes. The Vita-mix chops ice cubes, frozen bananas and frozen berries with ease. In fact, one of my very favorite recipes is banana ice cream. It takes only one ingredient. Chunks of frozen bananas, pureed in the Vitamix. It is wonderful! There are a wider variety of smoothie recipes at how to make a smoothie, plus how to make coconut milk. Other recipes that came with my Vita-mix. I am SO Excited to be able to offer you the chance to win a Vita-mix blender of your very own this month! From September 1-14, 2013, several other blogger friends and I are running a giveaway of one Vitamix blender. Entering is easy, just use the Rafflecopter form, below! How Do I Enter to Win the Vitamix? Step 1) Subscribe to Workout Motivation for free email updates from Wellness and Workouts. You must be a subscriber at the time of the prize drawing to be eligible to win, but you may unsubscribe any time afterwards. I promise to use it only to send you Encouraging Words. Step 2) Click on This Link to learn more about the Vitamix 5200s. Step 3) Leave a comment at the bottom of this page, and let us know what you would make most if you won this Vitamix. Step 5) Scroll to the Rafflecopter form, below, to confirm your entries and unlock more! Step 6) Be sure to visit this giveaway's co-hosting bloggers for more chances to win!